The Rainbow Swans are pleased to present Maverick Newman. After performances at the Perth Fringe Festival and Melbourne Fringe Cabaret Festival Maverick is excited to be performing in Sydney. 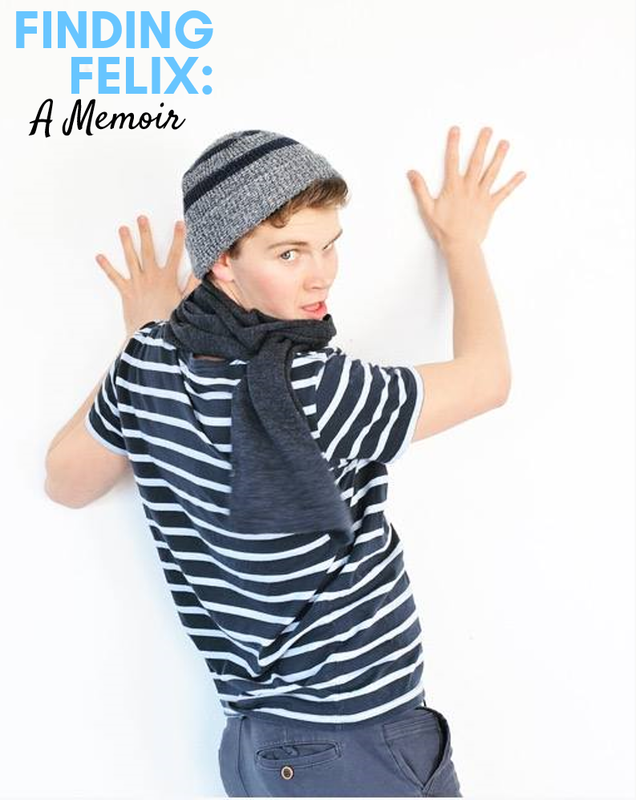 “Finding Felix: A Memoir”, follows the hilariously gay Felix Bright on his inspiring and slightly self-entitled pilgrimage through modern Australia. This satirical one-man cabaret touches on the real issues of society; redheads, football, kidnapping and love. Will Felix find himself on his journey of self-discovery? The evening will be a great opportunity to enjoy the show as well as mix with other Rainbow Swans and discuss the season ahead. For those 2018 Financial Members, as well as the discounted tickets, you will also enjoy the Food and Beverage savings that are offered for home and away matches at the Beresford. We also have special priced tickets for students and groups of 6+; so why not make a Sunday Session out of it?